Barrhaven is located in the southwest of Ottawa, Ontario, Canada. 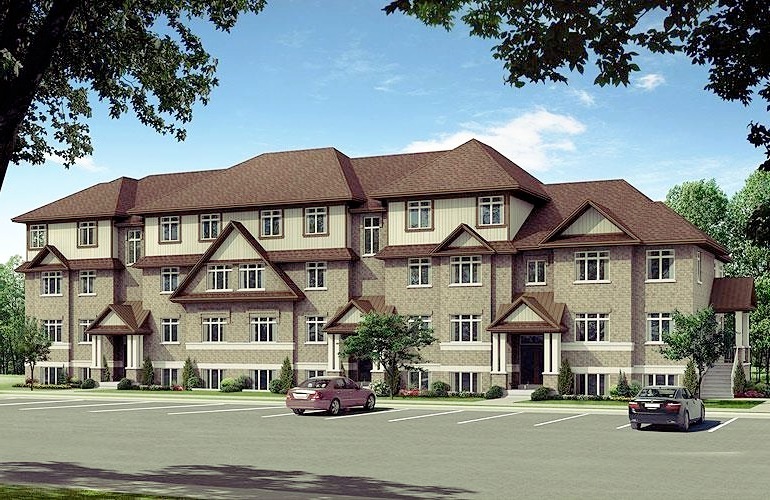 It is one of the rapidly growing residential neighborhoods, about seventeen kilometers of downtown Ottawa. Previously, this suburban belonged to the Nepean city. In 2001, it was amalgamated with Ottawa. According to Canadian 2016 census, the population of Barrhaven is 87,235. If you are looking to find a place that is suitable for settling down and starting a family, Barrhaven is the most appealing place. The residential suburb is a brilliant neighborhood for families who are seeking varieties at both stylish homes and prices. Most people call it a “Bedroom city,” which means that it is a calm and quieter place ideal for families. Every city or town has its own advantages and disadvantages. Therefore, we will be honest in telling you that if you are someone who is looking for nightlife, hurly-burly, parties, and glamour, you should not live here. On the other hand, one of the biggest advantages of this town is its quieter community where families can live and enjoy a calm, peaceful, and tranquil environment. In addition, within Barrhaven, there are numerous small communities, which include Strandherd, Stonebridge, Old Barrhaven, Longfields, Jockvale, Heritage Park, Heart’s Desire, Half Moon Bay, Davidson Heights, Crestway, Cedargrove Barrhaven South, and Barrhaven East. The city of Barrhaven has many recreational and sports facilities for all to use. 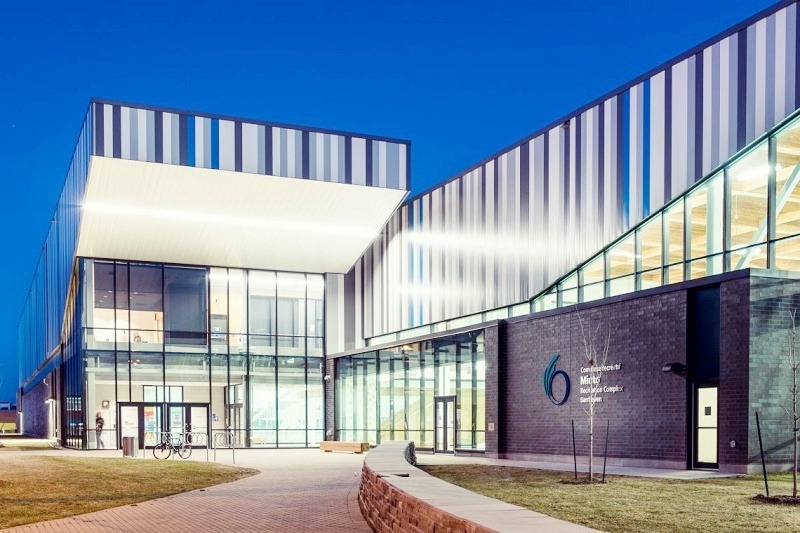 These facilities include “The Minto Recreation Complex,” “The Ottawa Academy of Martial Arts,” and “The Walter Baker Recreational and Sports Centre.” These recreational centers are well equipped with ice rinks and pools. With an adequate amount of activities and facilities for both adults and children, you will be capable of staying active with absolutely no problems. Many hotels, restaurants, and food outlets provide a variety of delicious and delightful food. The top-notch food and eating establishments offer Italian, French, German, Greek, East European, Asian, Scottish, English, and native Canadian food to enjoy with your families. Some of the famous restaurants are “Barrhaven Vietnamese,” “Pinelopi’s Greek Kitchen,” and “La Porto a Casa”. Shopping has always been a fun for families in Barrhaven. There are many marketplaces, shopping malls, health & wellness centers, pharmaceutical shops, clothing stores, jewelry stores, cinema, and theaters. Amenities and Services in the town of Barrhaven include“Emergency services,” “Pet care,” “Hair and Beauty salons,” “Health centers,” “Public transportation,” “Financial services,” “Legal services,” “Auto repair,” as well as “child & family” services.